You spent the whole week following the map and tracking the weekend trail. You packed the backpack, got up at dawn and now you’re off to take long hours of mountain tours! Perhaps you would rather have chosen the long sleep and have perfect flow on single-track? Perhaps the bike expedition in a remote country is awaiting you? It is essential to fulfill your biking passion. 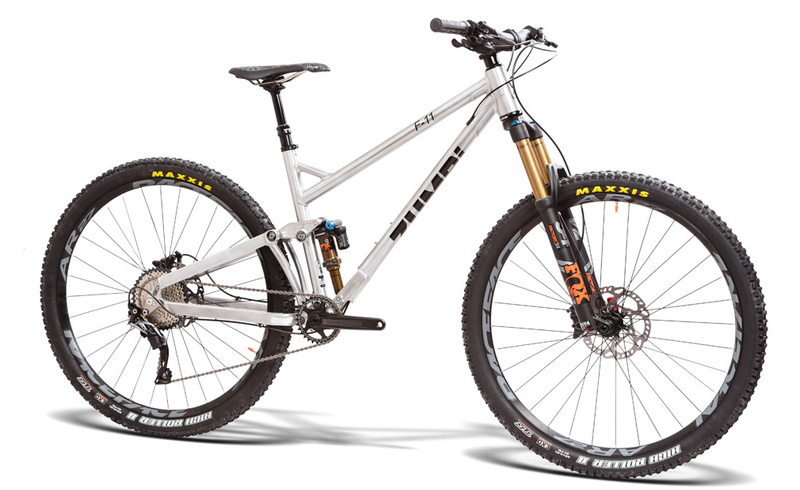 New Zumbi F11 29″ – tour will help you find the way. 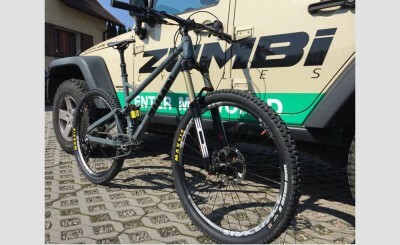 It will follow you whatever you do: push the pedals harder and shred or enjoy the views of the surrounding mountains – Zumbi is always by your side. 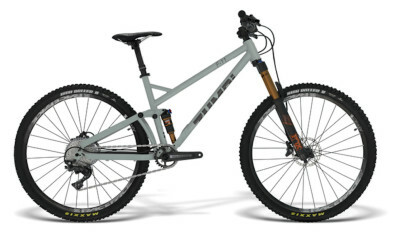 Zumbi F11 29” Trail is universal mountain bike with 140mm on travel and 29 inch-wheels guarantee comfortable, smooth and efficient ride. 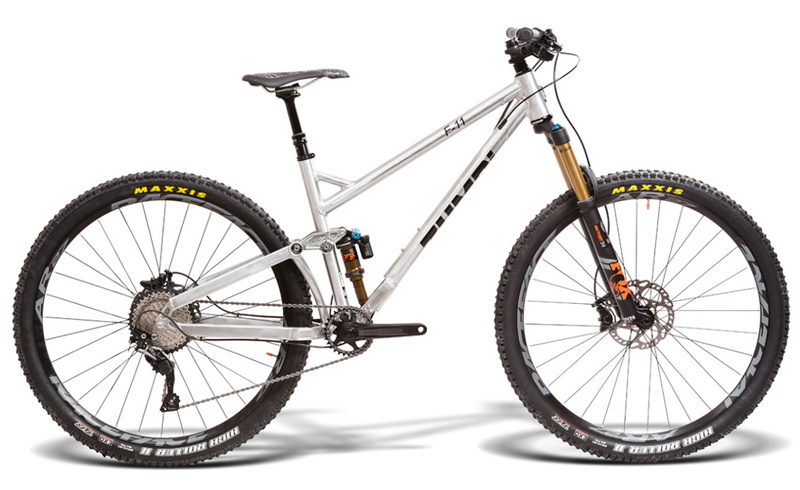 The one in which we combined first-class Shimano components and Raceface with precisely working FOX suspension. F11 with a perfect, floating suspension system (FPS SYSTEM) – is a ideal equipment for long- trail trips, also handles rough terrain and motivates to perform on downhill tracks. Zumbi brings you confidence: superb riding pleasure, perfect stability and the pride of having a bicycle labeled with an ‘F’ sign. Ride it uphill like a marathon bike, it descends almost like a downhill sled, giving the rider a feeling of safety and an opportunity to flow ride, which has not been experienced before. The bike designed to meet the requirements of masters; everything is aimed at maximum control. Properly selected geometric parameters provide the perfect control of the bike, even in extreme ride on downhill tracks. After all, Zumbi was designed for the needs of racers who confirmed the sporty character of the bike winning numerous medals. Throughout of years of research on perfect geometry, led us to obtain parameters that combine riding convenience and sporty character of models, labeled ‘F’ belonging to the mtb sports. 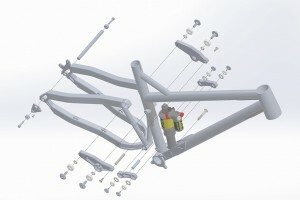 The passion for precision combined with years of cycling experience contributed to the construction of one of the world’s best mountain bike suspension systems- the FPS System. It uses four, perfectly calculated, pivot points that determine the initial and final leverage ratios. 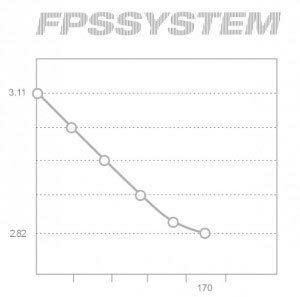 The FPS System stays fully active and isolated from braking and pedaling forces even on very hard terrain. It reduces to the minimum the threat of losing precious seconds during a downhill fights for the podium. 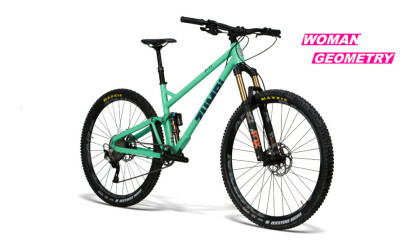 The system is used in the following Zumbi Cycles frames and bikes: F44 27.5-inch (downhill); F22 27.5-inch (super enduro); F11 650B/27.5-inch (enduro / all mountain); F11 29-inch (trail / tour); as well as ZUMBI – BOSH E-BIKE and PINION system ones. The quality of our bikes is our top priority. That is why we offer a standard warranty covering five years from the date of the purchase for bicycles made after 31th of December 2015. All bikes made before that date are covered the two years warranty. All terms and conditions are described in the user manual. This is an incredible and prestigious service available to all of our customers who purchased a bike or frame. We give you the opportunity to change the image of your bike whenever you like it, but above all, we take care of it and offer professional support. If you happen to replace any component in your timeless frame or just wish to repair it (even ten years after purchase) – just send it to Zumbi. This is what the timelessness is all about. Maintenance services are divided into paid and free ones. 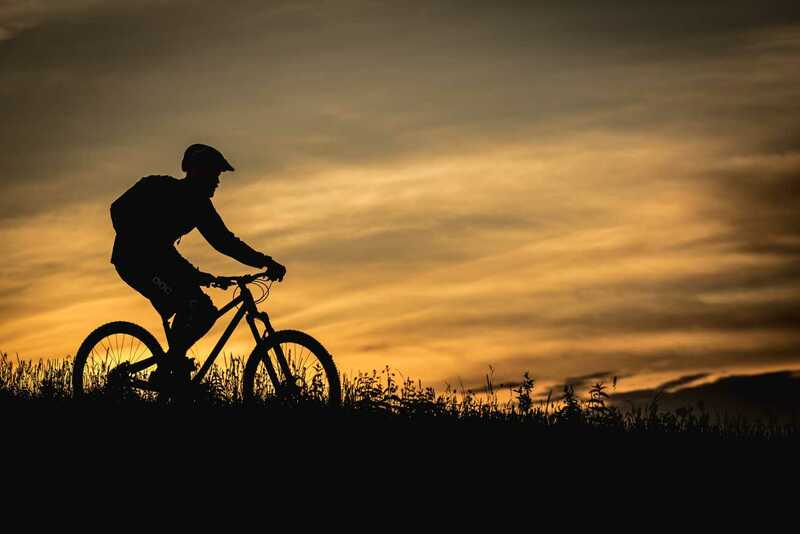 We completely understand that bicycles are made not for watching but for riding and you will be pushing yours to the limits… but the warranty does not cover accidents. For such cases we have prepared a Crash Replacement Program. 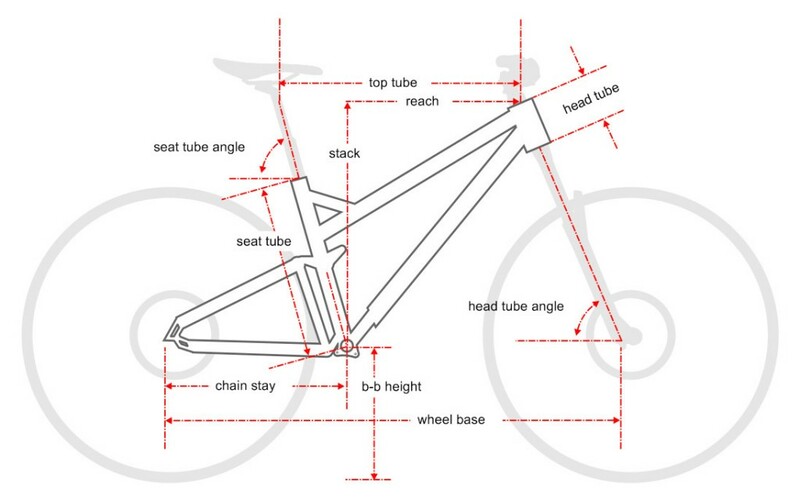 It allows you to obtain a new frame (without forks or shock) or its parts in an inexpensive way. This option is available for the first owners of the bike and frames within three years from the date of purchase. Contact us, describe what happened and attach photos of the damaged frame. We will take care of your bike as soon as possible, so that you can shortly return to Your favorite activity. We reserve the right to suspend this service in individual cases, if we determine that the damage was done on purpose.